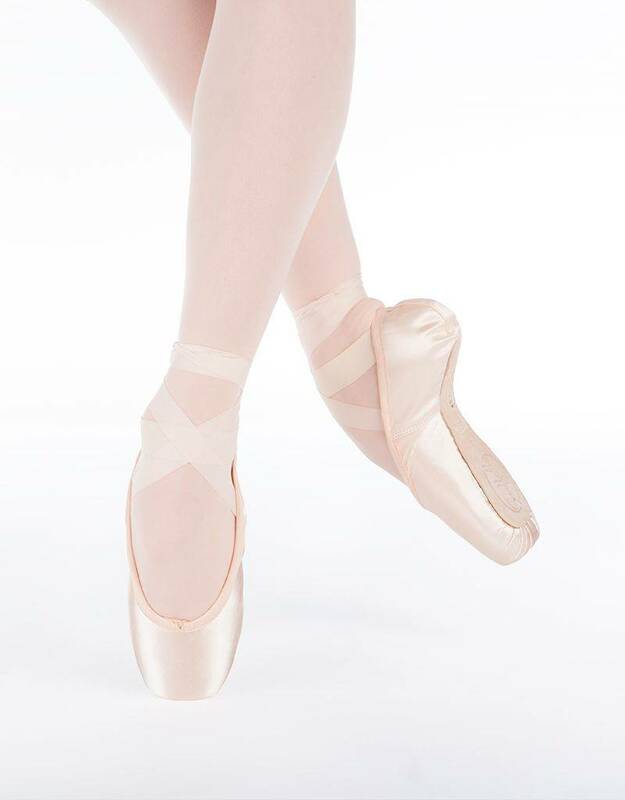 The Spotlight incorporates Suffolk’s patented design that is unique in its ability to help all dancers get over the platform in correct placement while the insole allows her to fully articulate her foot. 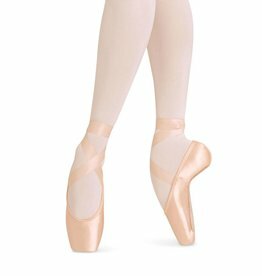 This turn shoe with a medium vamp is specifically designed for a dancer with lower profile feet. 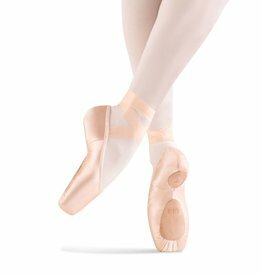 The lightweight shoe is made on a last that hugs the arch while offering the dancer support and lift while deterring sitting in the shoe.